You will love this backyard!!! 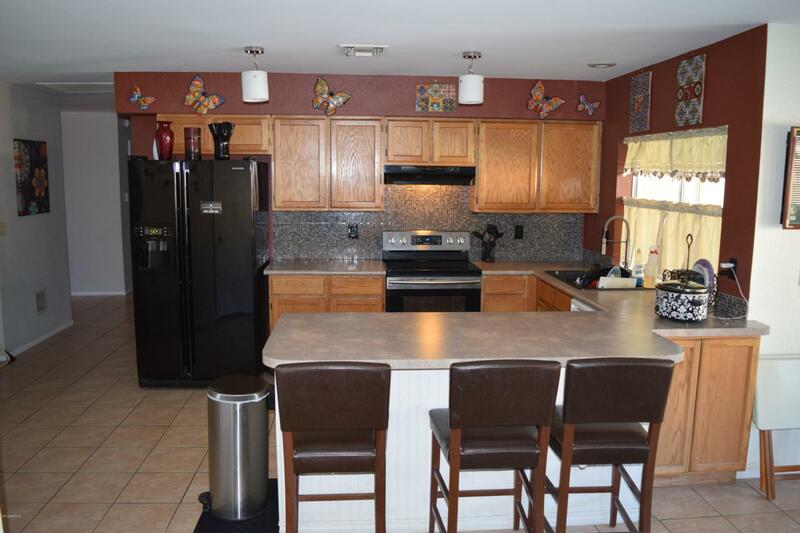 Beautiful 3 bedroom 2 bath home in Foxfire. 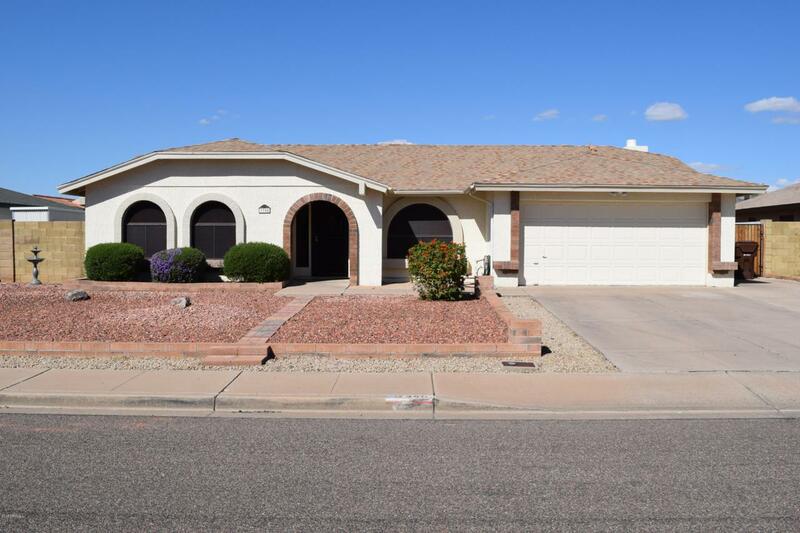 2079sf built in 1987 with 2 car garage and RV gate. Formal dining with a fireplace and open concept. 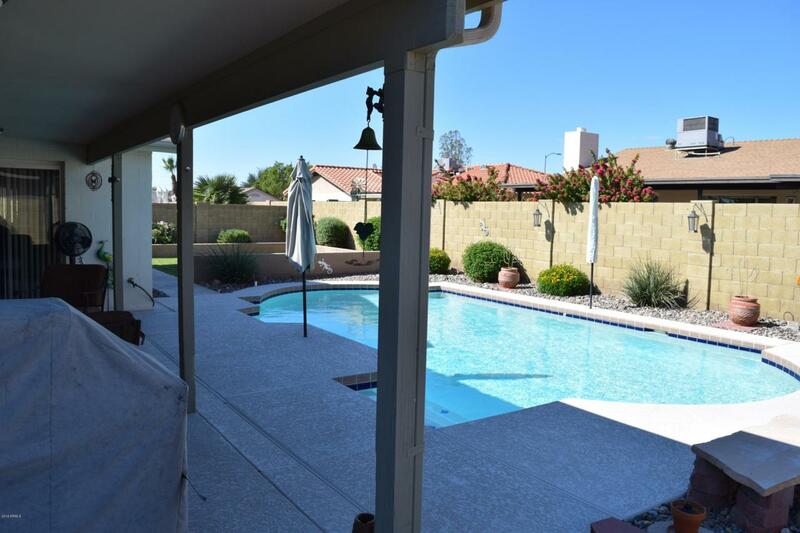 Master is huge and has private sitting area with its own slider out to pool and patio. Backyard is its own paradise. 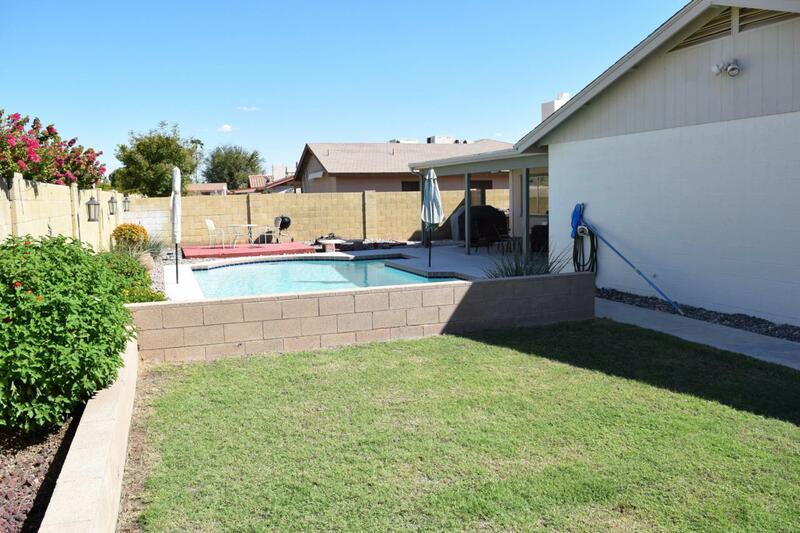 Large covered patio with sparkling pool and grassy play area. This home has been taken care of. You will love it, set your showing up today!! !